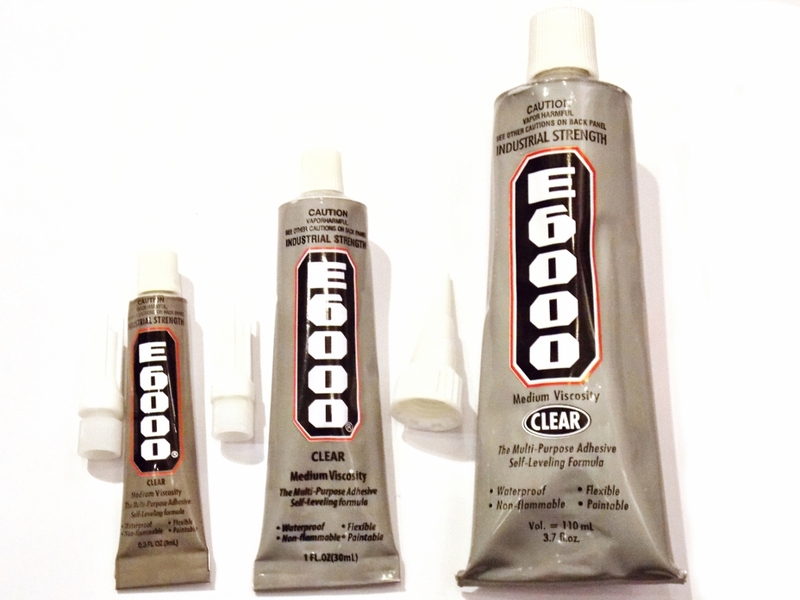 We have 3 different sizes of E6000 Super Strength Glue available in our shop - 9ml, 30ml, 110ml. Shipment is done through Poslaju Only. The PRICE for each item is BEFORE postage. Please use the guide below for correct payment amount. Note: Your shipment will be sent out 1 – 3 days after payment is made. A tracking number will be provided. aniwasabi 2011. Ethereal theme. Powered by Blogger.